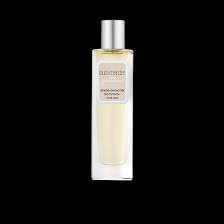 Almond Coconut Laura Mercier Type Description: Succulent notes of milk, coconut, almonds and vanilla combined with a touch of heliotrope. Use for DIY projects like candle or soap making. Scent was absolutely beautiful & shipping was fast! This scent is addicting! 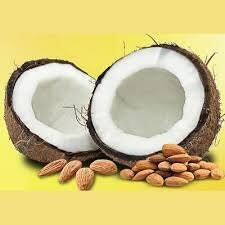 I purchased a sample from another shop that had the main notes of almond and coconut but they stopped selling it! This scent is better! It's long lasting and a perfect replacement!